Oiso-Town, Kanagawa-prefecture is origin of the name of "SHONAN". 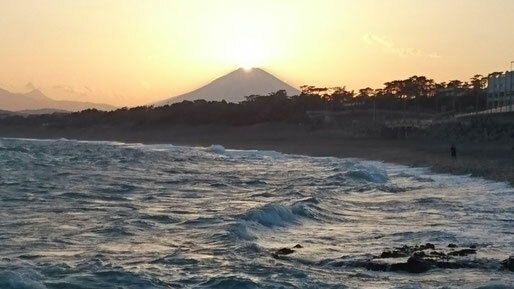 Oiso-beach, is the first place where authorized as public beach for sea swimming by Japan government in 1885. We "Oiso-Daisuki-Club"(means "we love Oiso") is a Non-profit-organization, are taking actions to save and activate our town where surrounded by numerous greens, brilliant pacific ocean and traditional heritages. November 4th Oiso Syukuba matsuri KIMONO tour for foreigners.